Yesterday we were featured on Belgian TV by Kanaal Z. 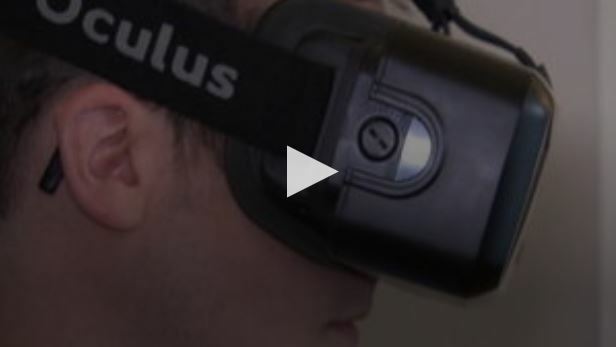 We were interviewed about our architectural visualizations with the Oculus Rift. The Oculus rift is a virtual reality headset which allows us to create very immersive and interactive visualizations. In combination with technology from game engines like Unreal Engine 4 and Unity it allows us to create very realistic visuals with interesting applications towards architecture, real estate, product visualization and interactive simulations. Triangle Factory is an independent game development studio founded in 2010 and based in Ghent, Belgium. We build games, apps and VR experiences for current and next-generation platforms.